Personalised Medicine: Is the Future Here? Why do some individuals show a poor response to a medication while others will elicit an extreme response (possibly even death) to the same dosage of a medicine? The answer lies in your genes... 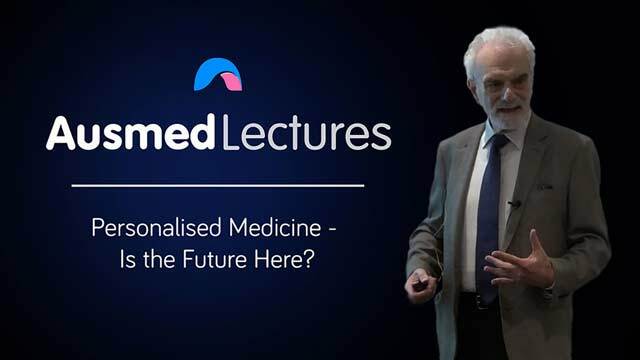 This in-depth lecture by Associate Professor Louis Roller attempts to demystify the concept of personalised medicine and how it can affect your provision of care.